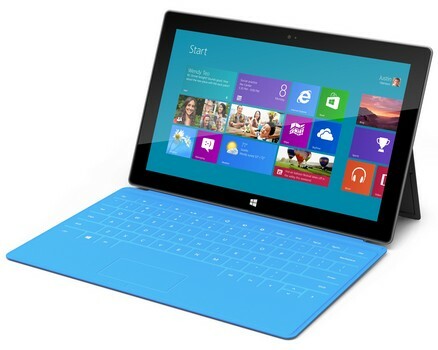 The Microsoft Surface is the first Microsoft-designed tablet computer. The ARM-powered version is thinner and lighter and features a processor made by NVIDIA. 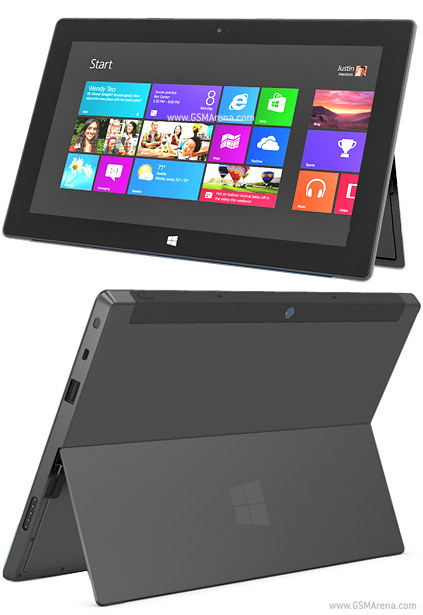 It comes with Windows RT and a large 10.6" touchscreen. 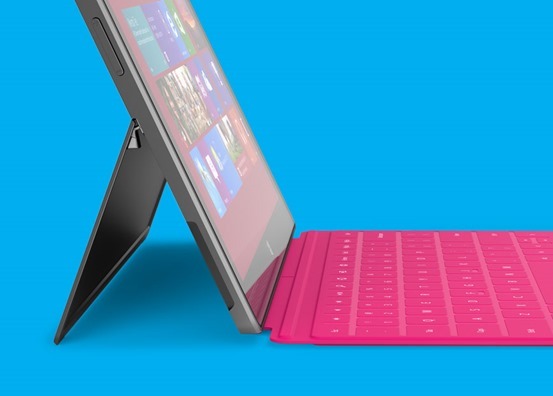 The device is designed to compete mainly with tablets running mobile operating systems like Android and iOS (iPad).